‘이미 엎질러진 물이야..’ 라는 표현은 현실적인 방안이지만, 문제를 겪고 있는 사람에게는 공감해주지 못할망정 참말로 도움이 안되는 표현입니다. ‘엎질러진 물에 울어봤자 소용없다’ 라는 표현, 영어에도 있습니다. 그런데 물 대신 좀 더 미국스러운 액체를 써서 표현합니다. 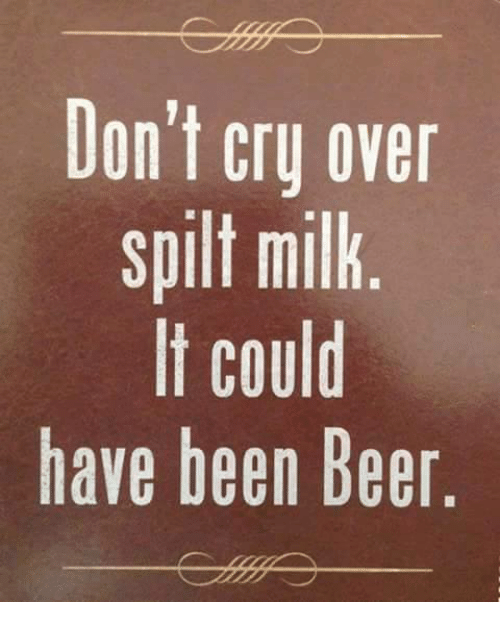 Don’t cry over spilled milk! 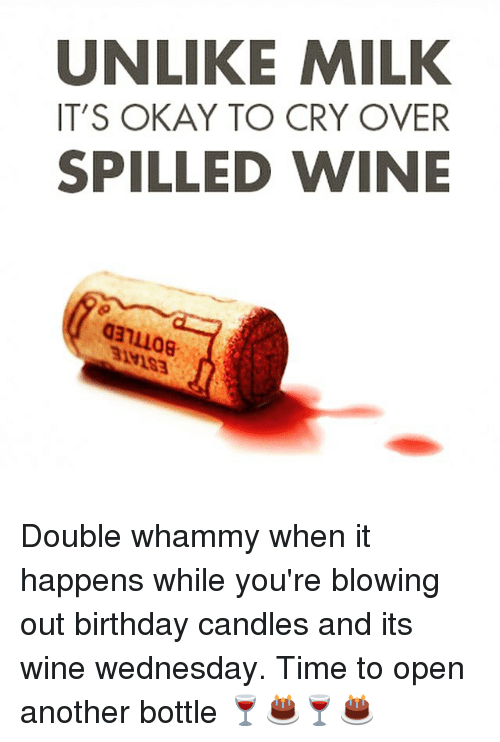 어떤 것에 대하여 울다의 cry over X 와 엎질러진 우유 spilled milk 로 나눠서 기억하시면 기억하기 쉽습니다. "Train has left the station. 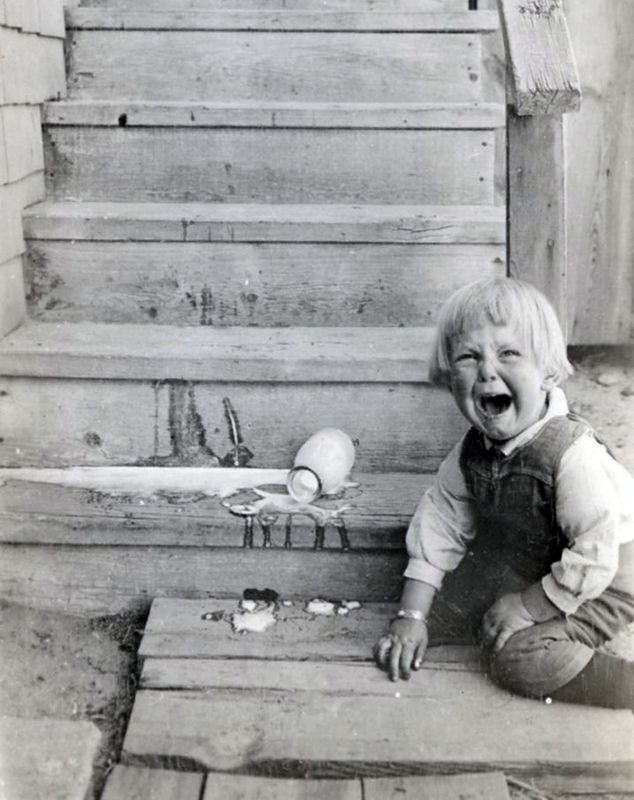 Don't cry over spilled milk. Bygones be bygones. What's done is done." 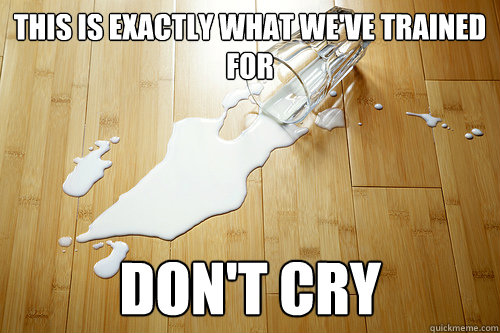 Don't cry over spilled milk. There are much deeper sorrows in the world. Hold your loved ones close and cook them a delicious breakfast. Can I use it in a formal setting? no. 대충 1850년대부터 쓰이기 시작했네요. 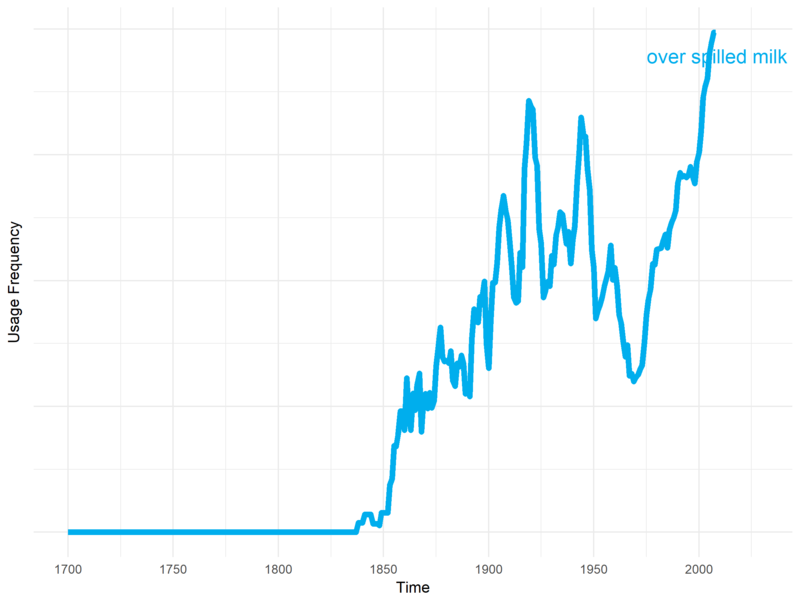 1950년대 이후에 잠깐 빈도수가 감소하더니(왜인지는 모르겠습니다) 다시 증가합니다. spilled milk에서 관사가 붙지 않습니다. cry OVER 에서 over를 까먹지 마세요.